So you've changed your Maps app's map data from Google to your own. Good for you. 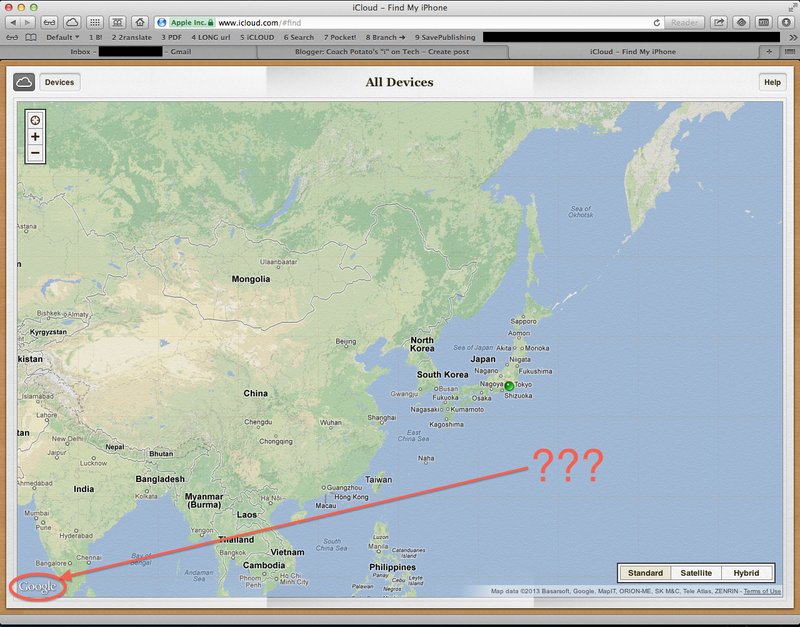 But can you tell me how come Find My iPhone (or Find My Mac; on the web) still uses Google Maps? P.S. Same thing for Find My Friends on my iPhone, but maybe because I haven't upgraded to iOS 6 yet.